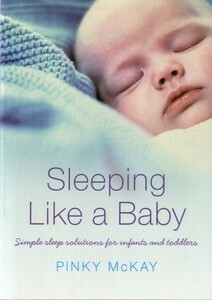 Are you obsessed about your baby’s sleep? Do you feel ‘weak’ because you can’t leave him to cry himself to sleep? Do you need to relax more and enjoy being a parent?